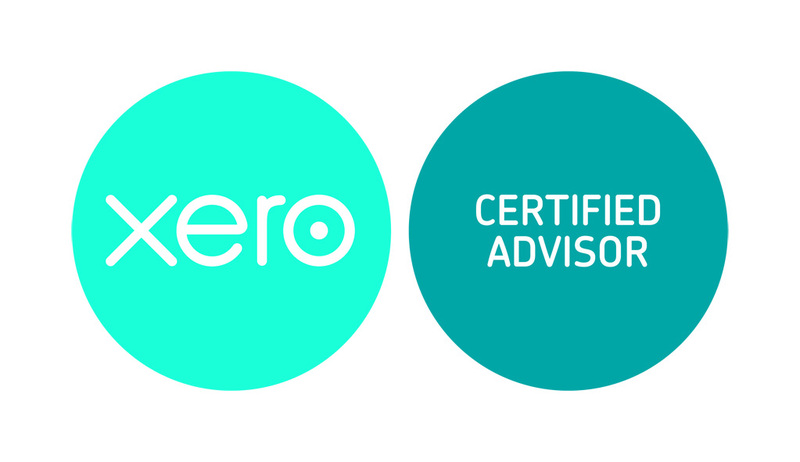 Certified Practising Accountants. Finance Directors. Business Advisers. This area covers the traditional end of year accounts and tax returns which are required for all businesses and many individuals each year. We offer a quality and efficient service. Where we are providing other services to your business, we can usually progress a lot of this activity before we need to get your input. To enquire about Adauxi assisting you with your requirements, you can submit the services enquiry in the panel to the right, or follow the contact details link below. Tick as many of the check boxes that cover the services you are seeking.